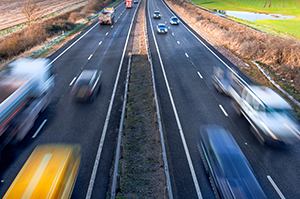 Custom Cabs & Trailers not only offers great trailers, we take pride in our excellent service. 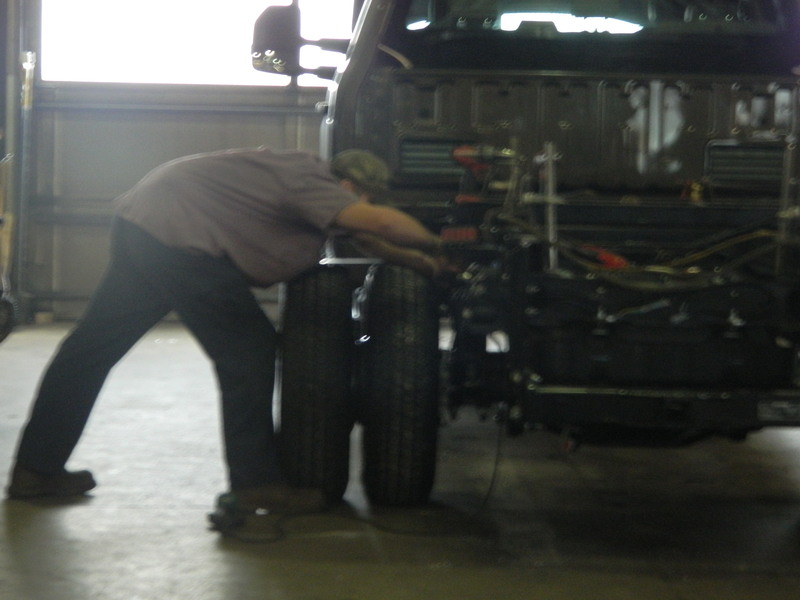 We handle anything from annual trailer's maintenance to custom installations. Call us with your needs or to schedule an appointment. Our gooseneck hitch & electric installation will include a gooseneck plate, 30,000# ball with handle, safety chain hooks, and a plug to match your trailer. 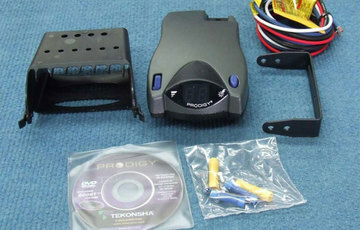 Prodigy brake control is standard. 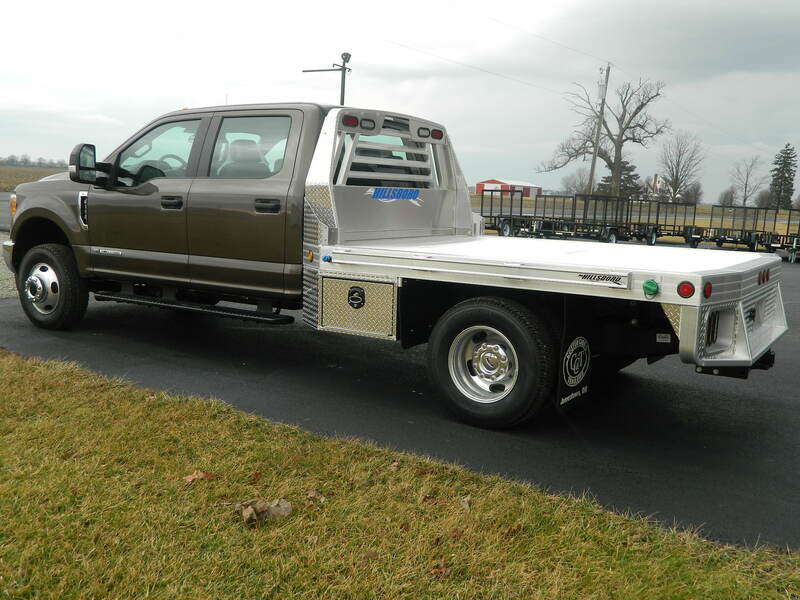 Call us today to schedule your gooseneck hitch. 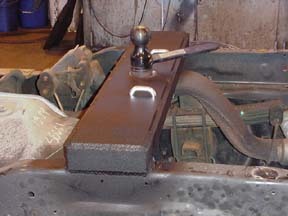 Gooseneck hitch being installed. Made from solid materials and constructed with quality and precision care. Finished product! Our gooseneck hitch comes with a knock out ball, w/handle, for easy convenience. With the ball removed you may use your bed just as before with no interference! 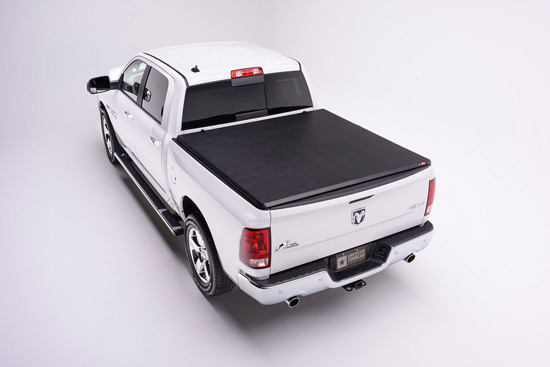 Not only do we sell the best truck beds on the market, we professionally install them as well. Please feel free to contact us to schedule an appointment or pricing.